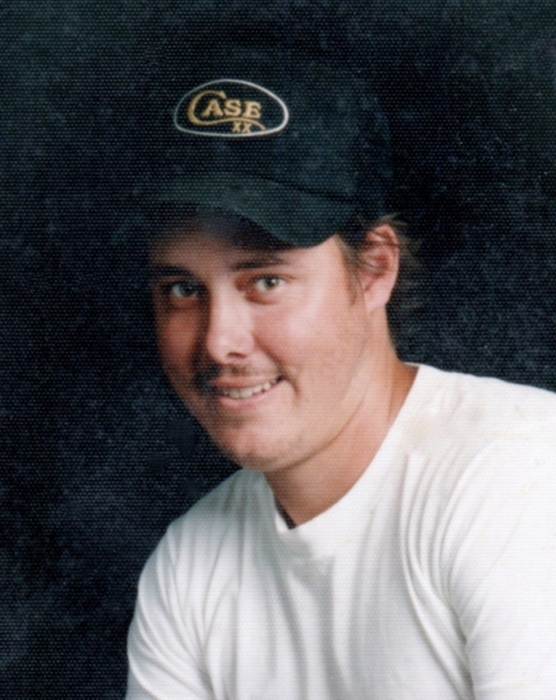 Foster Simon Hess, Jr., age 50, of Masontown (Bretz Community) passed away on Tuesday, April 10, 2018 at J.W. Ruby Memorial Hospital. He was born December 27, 1967 in Morgantown; a son of Shirley “Sis” (Smith) Hess and the late Foster Simon Hess, Sr.
Foster was a farmer and worked at the Stemple Farm and also for Street’s Store. He was an avid outdoorsman who enjoyed hunting and fishing and loved to play his guitar. In addition to his mother, Foster is survived by two brothers, Bradley Hess and wife Sara, and Darrin Hess and wife, Rose. He is also survived by two nephews, Olen and Joey. He was preceded in death by his father, Foster Simon Hess, Sr., on July 12, 2010 and his uncle, Robert Hess. Friends may call at the Morgan Funeral Home in Reedsville on Friday, April 13 from 4-8 p.m. and again on Saturday, April 14, 2018 from 10 until the time of the 11 a.m. funeral service with Pastor Kelly Gamble and Darrell Stevenson officiating. Interment will follow in the Gladesville Cemetery. In lieu of flowers please send contribution to the funeral home to help with funeral expenses.